We were pleased to exhibit at ARA’s 75th Annual trade show & Expo. 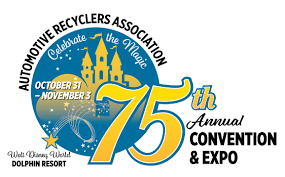 The show’s focus is to connect Industry Leaders in the Automotive Recycling World. For us it’s the best event to connect directly to Licensed Domestic Recyclers and Dismantlers. Recyclers are an innovative and solution focused group. Unlike many other industries they are willing to share their experiences cooperatively. Speaking with them face to face and getting to know how they operate and how we can work with them was our main focus. This is the perfect opportunity to meet up with old friends from previous conferences and making new friends. The show was great for our recruitment, we were able to make a lot of new connections. We’re confident that these are going to be long-lasting relationships. This is what makes our Customer Success department the best in the business. 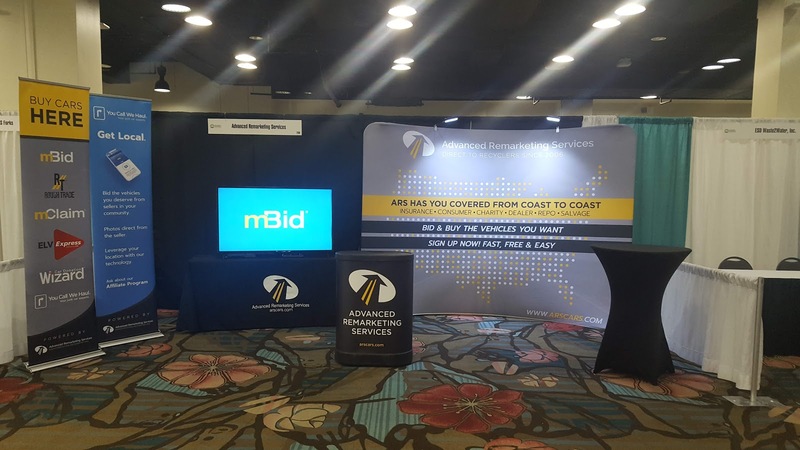 We also had the chance to demo our recent changes and enhancements for buyers in our mBid application. We also showed our vehicle purchasing service of You Call We Haul. The buyers showed extreme interest in that product which focuses on local branding. This strategy gives them access to purchase vehicles exclusively in their area.